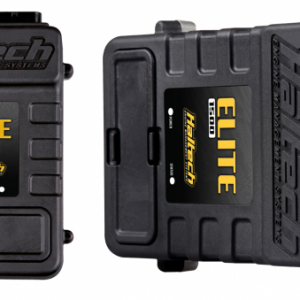 Includes: Elite 750 ECU, Waterproof USB cap, USB programming cable and software CD. 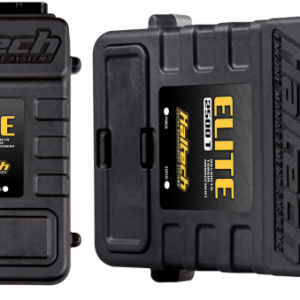 The Elite 750 is an entry-level ECU offering many features available on the more advanced Elite ECUs at an affordable price. 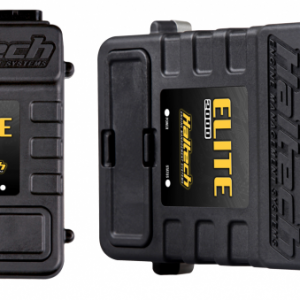 Featuring 6 fuel and ignition channels, on-board data logging and flex fuel tuning the Elite 750 is a powerful, compact ECU. *Price is for Ecu only, if you require a loom, plugs, sensors or any other accessories please email our team. *We can also offer install and tuning packages if required.